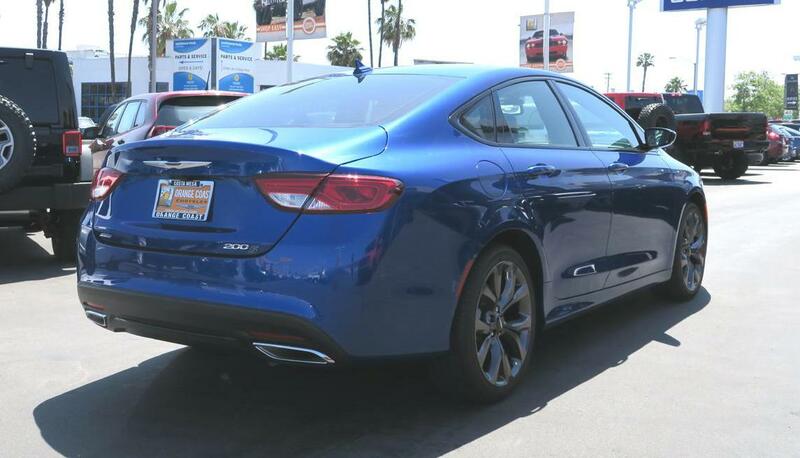 The current Chrysler 200 is based on FIAT’s C-Evo platform. 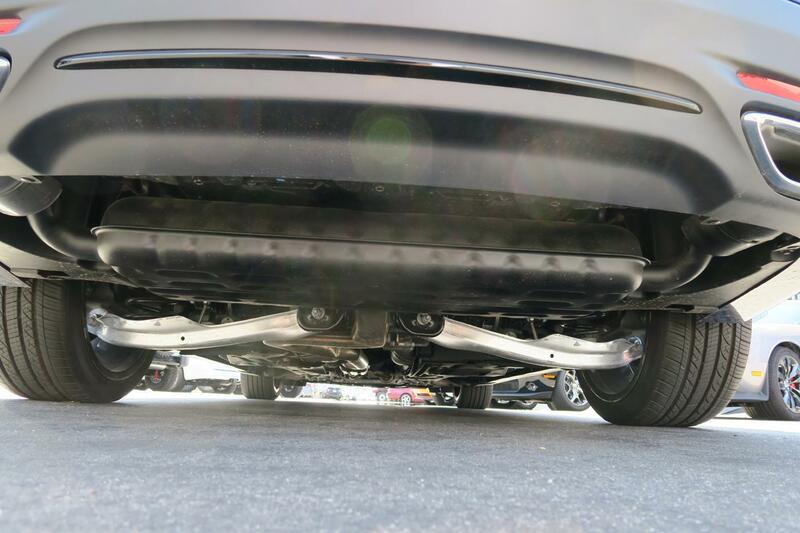 The C-Evo platform, which is firstly used on the 2010 Alfa Romeo Giulietta, utilizes 84% high-strength steel and 4% aluminum. The front/rear suspension also extensively uses aluminum. Therefore, the C-Evo is an advanced platform. 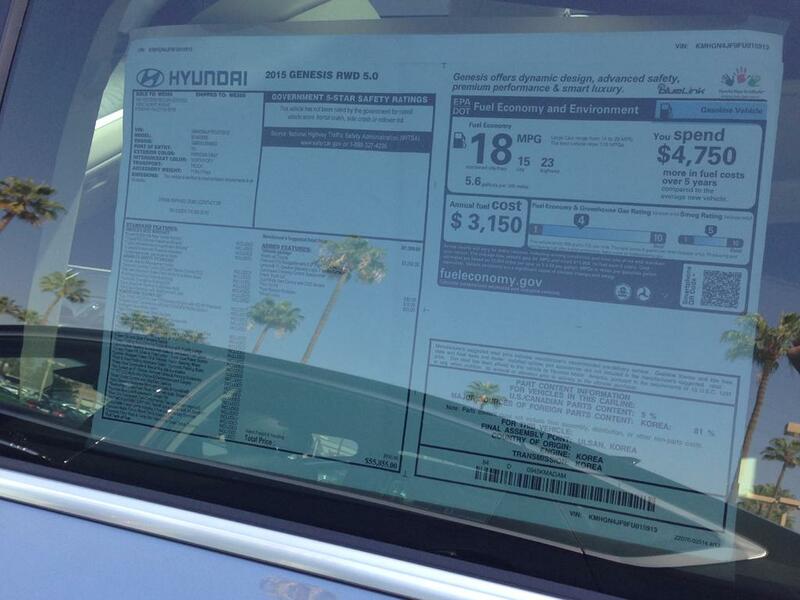 For the moderately priced AWD sedan market (starting MSRP ~$20k), currently there are not many choices in the US. 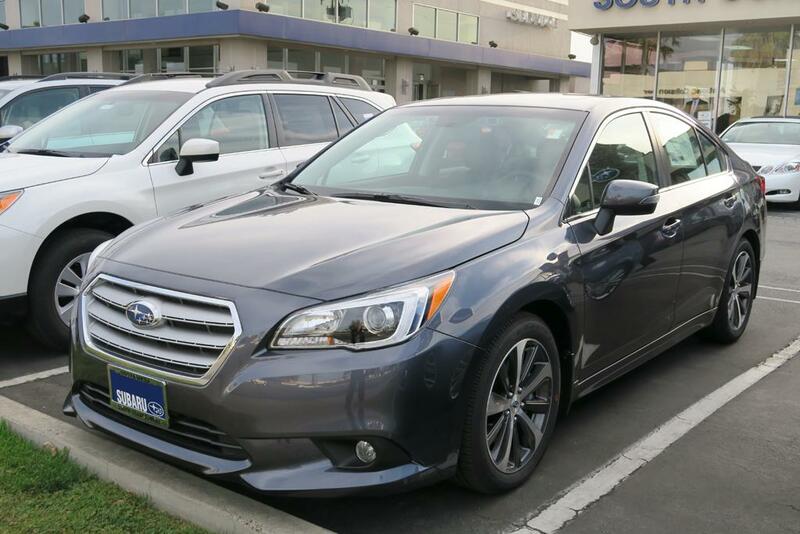 Among those candidates the Subaru Legacy is the only model that comes with AWD system as standard. Subaru offers two engine options on the 2015 Legacy (both are naturally aspirated): a 2.5L flat-4 producing 175hp and 174 lb-ft of torque; and also a 3.6L flat-6 engine with 256hp and 247 lb-ft of torque. 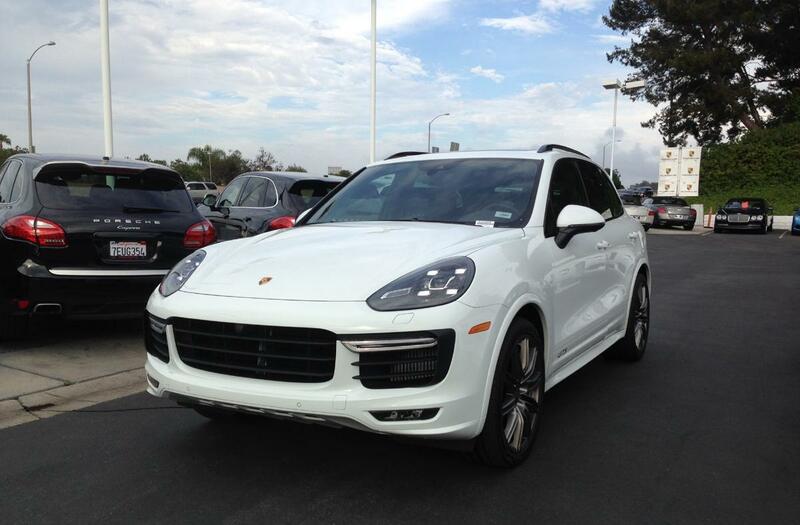 We have tested the 3.6L engine version, which is only available on the 3.6R Limited trim. 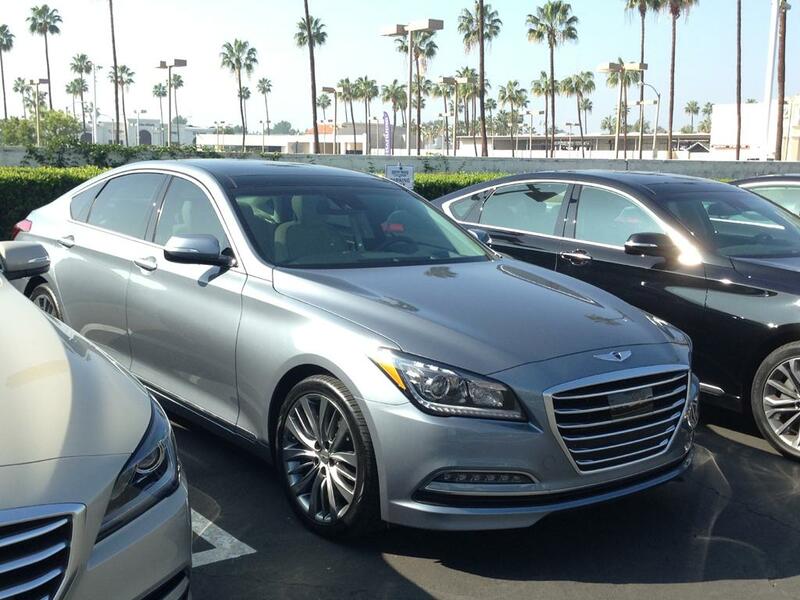 The 2015 Legacy is a completely-new design, which marks the beginning of the 6th-generation of this model. 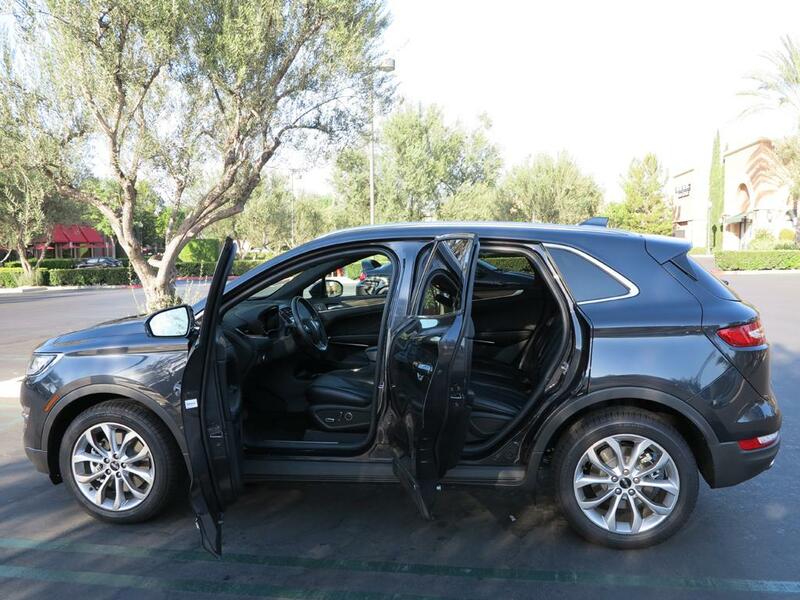 Whenever I see a new compact CUV model, I ask myself this question: what is this new model’s purpose? What problem does it solve? For the Lincoln MKC, from my point of view the most important factor for people who buy it instead of a similar size sedan is simply the look of the SUV shape.